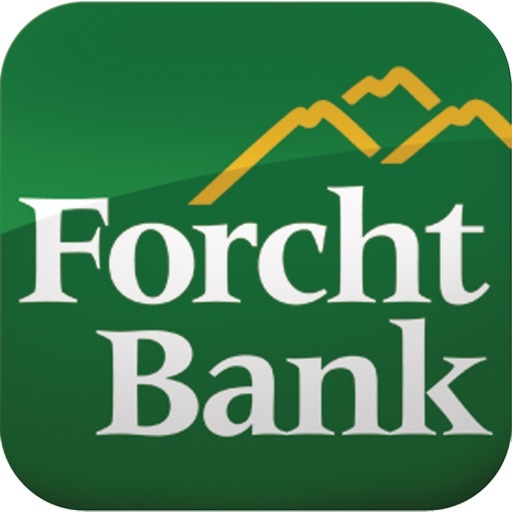 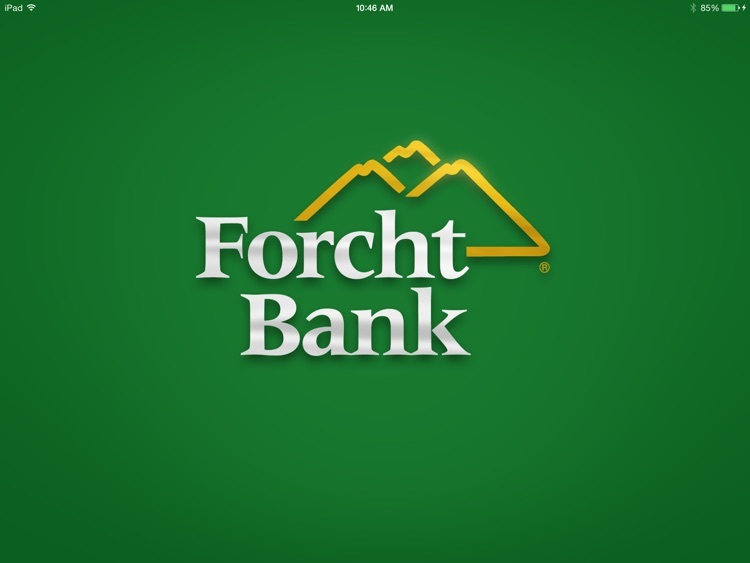 No matter where you are, you can now access your Forcht Bank accounts with Forcht Bank's Mobile Banking App. Not only is Forcht Bank Mobile Banking fast and free, it is secure. 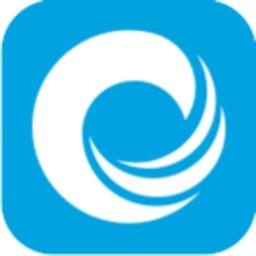 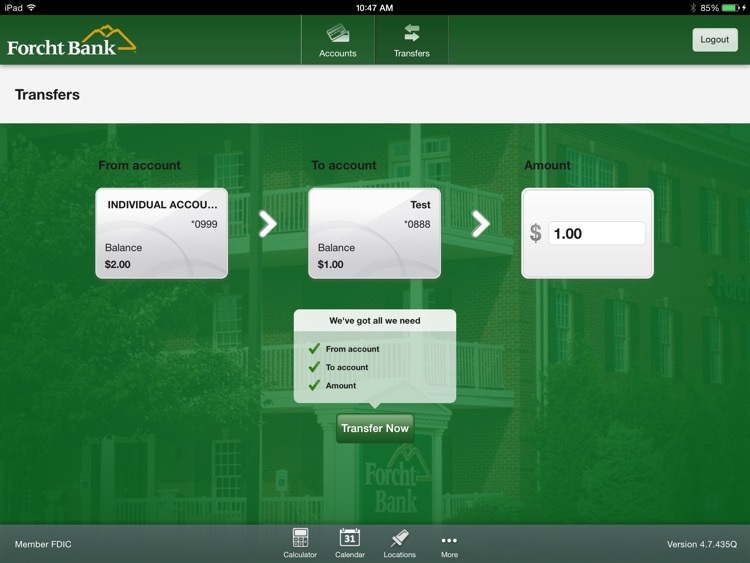 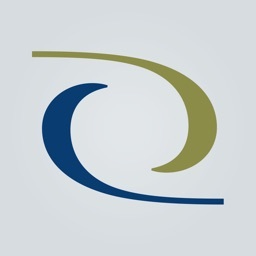 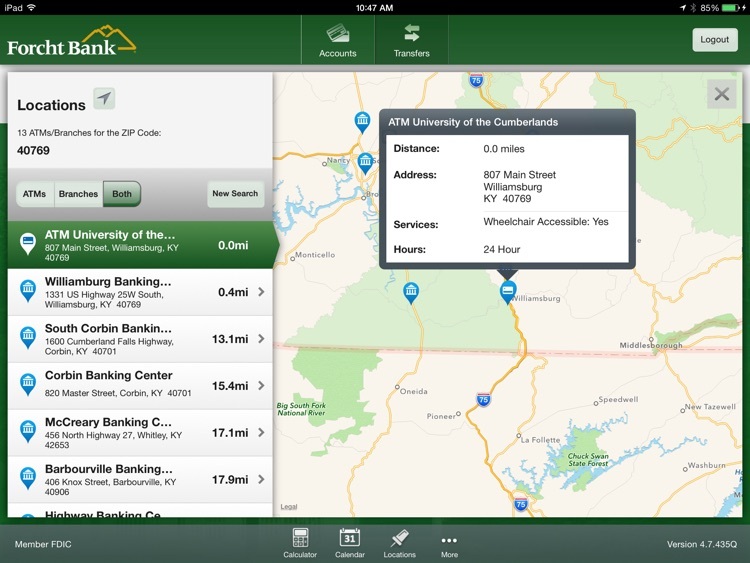 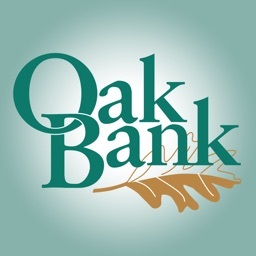 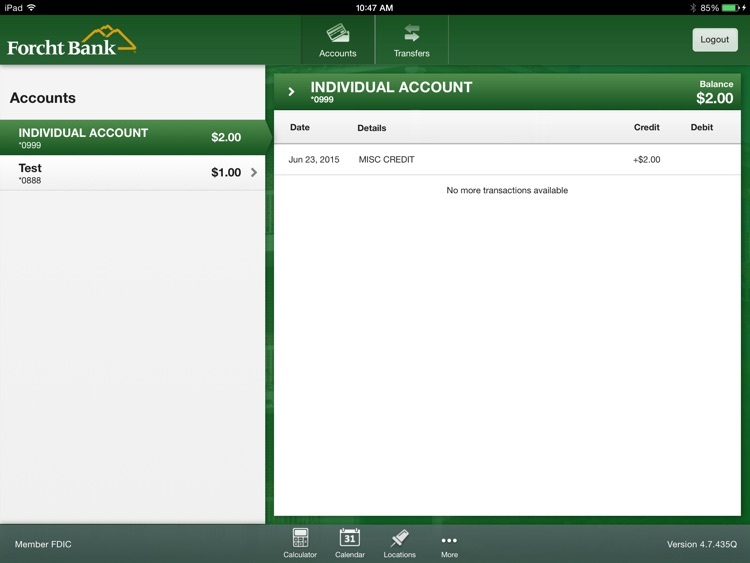 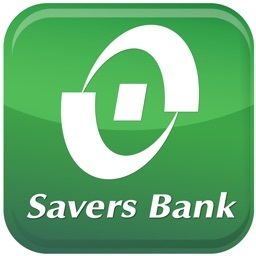 It provides the ability to manage your accounts from your iPad - anytime, anywhere. 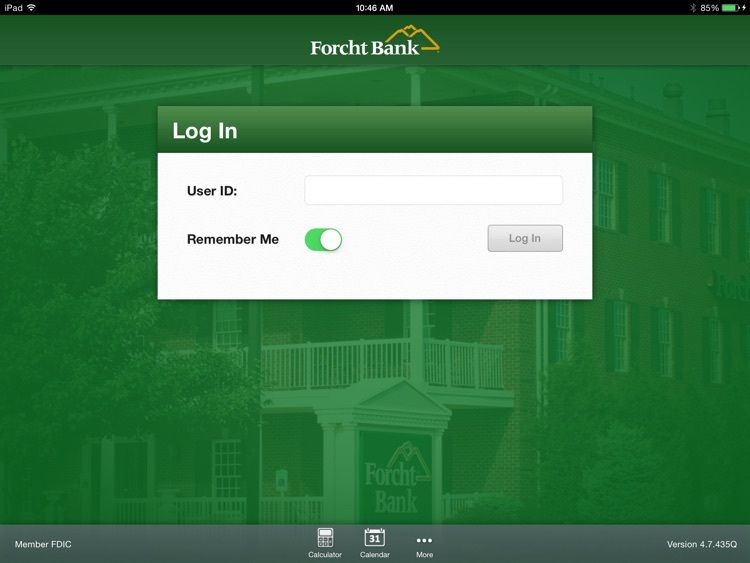 It’s fast, secure and free.